Electronic Arts Inc. recently announced that EA SPORTS™ and the Premier League have extended their existing agreement until the end of the 2018/19 season, which now incorporates the sponsorship of the League’s Goal Decision System. As a longstanding partner of the Premier League, EA SPORTS has been connecting to real world football through a number of partnership initiatives with the Premier League, including the EA SPORTS Player Performance Index - an in-depth statistics matrix measuring player’s all round contribution – and the Fantasy Premier League game. The new agreement will showcase the Barclays Premier League as the most authentic league in EA SPORTS FIFA 15, with an unprecedented level of detail in the players and all 20 stadiums, as well as the integration of broadcast quality graphics, audio and commentary that ensures FIFA 15 fans will feel the emotion and intensity of the most popular football league in the world. 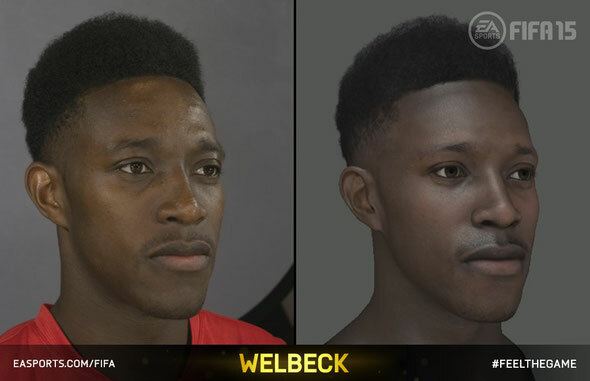 The deal has given EA SPORTS access to all 20 Barclays Premier League clubs to enable the FIFA 15 team to capture 3D head scans of over 200 players, build realistic stadiums for all 20 League clubs, and capture the emotion of the crowd by recording live match atmosphere during the 2013/14 season. Check out the trailer showcasing the Barclays Premier League and FIFA 15 below. 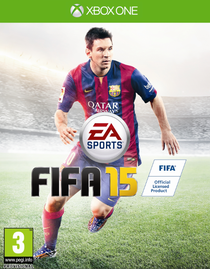 FIFA 15, developed at EA Canada, will release 26 September in the UK.